He has integrated energy and cable management, thus ensuring a tidy desk. In addition, this model offers a sleek design for environments with limited space. 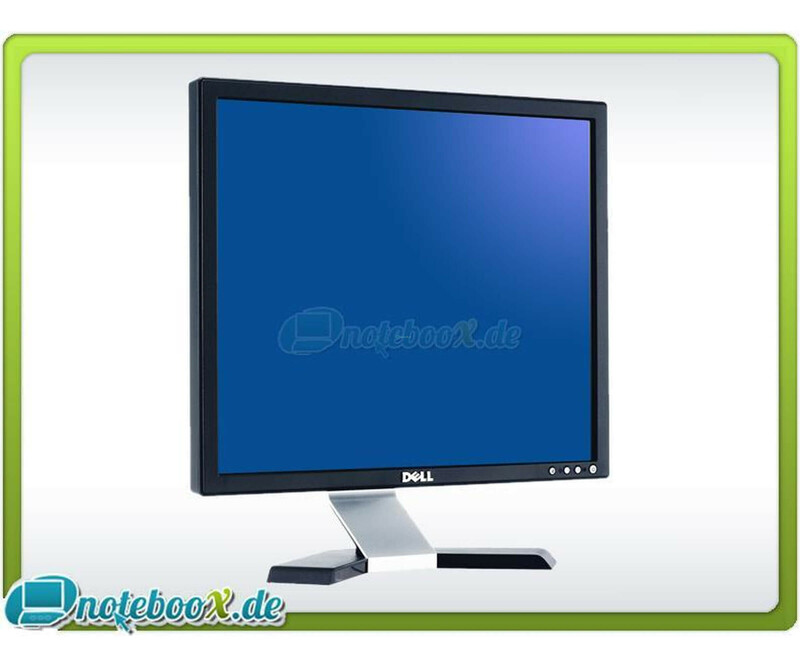 The Dell E198FP 19-inch Flat Panel LCD Monitor is designed for different users in private to commercial or financial environments. The screen offers a wide viewing angle and therefore allows viewing from various positions without compromising image quality. He has integrated energy and cable management, thus ensuring a tidy desk. In addition, this model offers a sleek design for environments with limited space. Works with Windows Vista The "Works with Windows Vista" indicates that the product has been extensively tested by the manufacturer to baseline compatibility with Windows Vista.